Hello Lovely Crafters, Emily here! Tips & Tricks Tuesday is now in full swing, and I am delighted to bring you one of my favorite techniques used with my Cut n' Boss. Yes! Imagine turning your entire collection of cutting dies into complimentary stamps for all of your crafting projects. It is simple to do and requires very little to get started. Feed your sandwich through the Cut n' Boss. Remove the sandwich from the machine and release the foam from the cutting die. 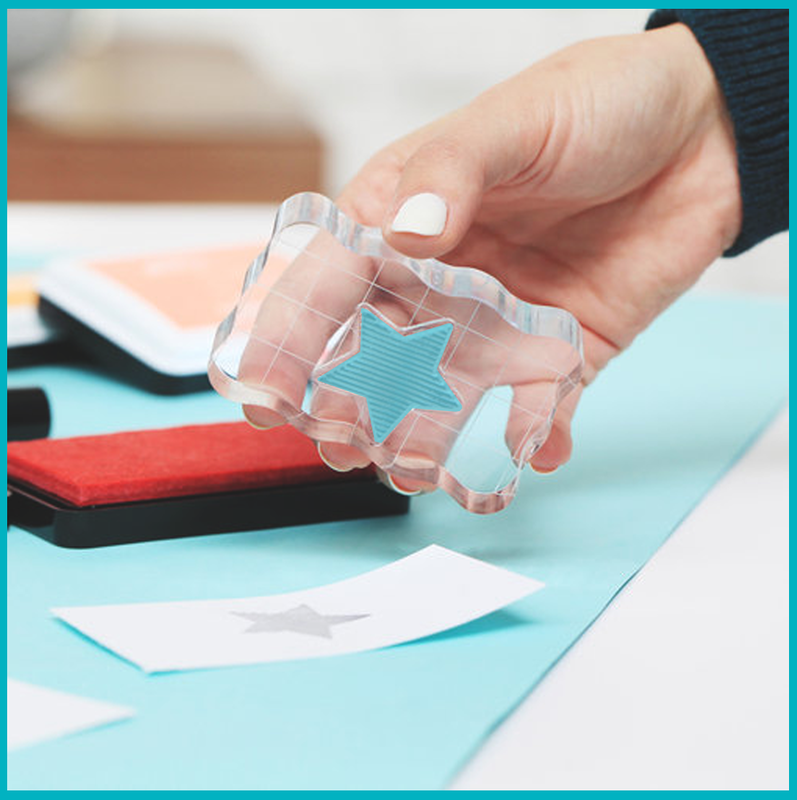 Peel back the adhesive backing and adhere to your acrylic stamp block. 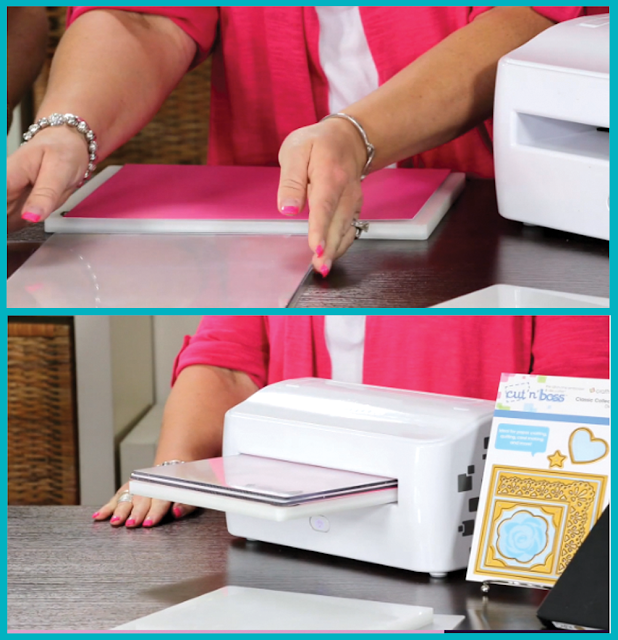 Ink your stamp with a medium of choice and have fun stamping! 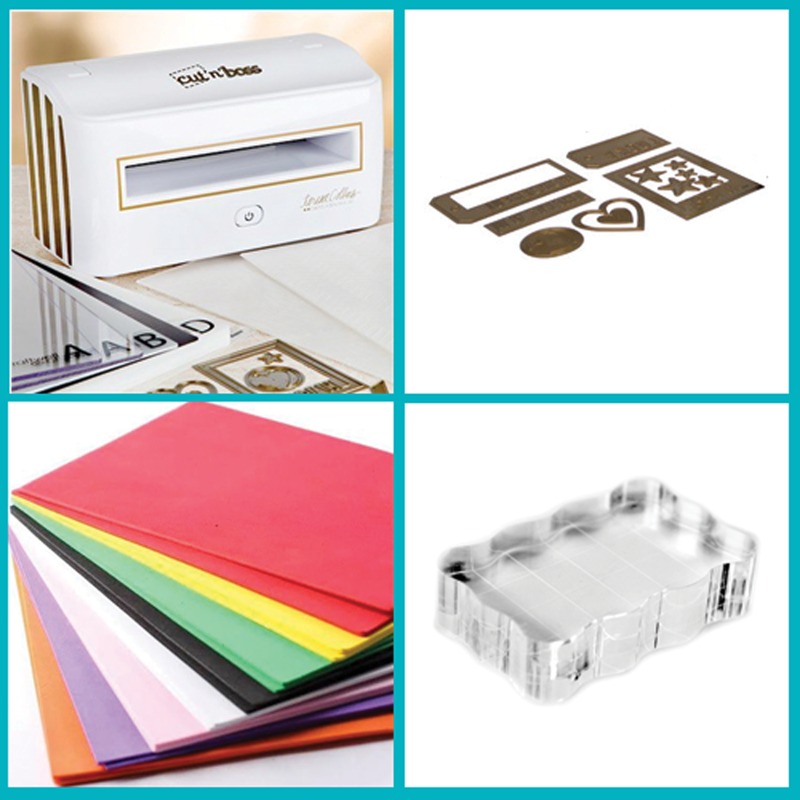 Your cutting dies are now your new stamp collection! YAY! Thank you for joining me in this Tips & Tricks Tuesday! Now get crafting!